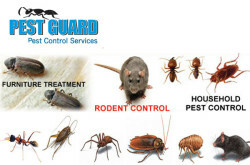 List of pest control companies in Bangladesh. 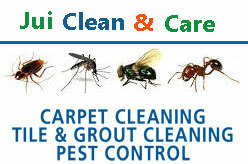 Find pest control company in Dhaka city area and Chittagong. 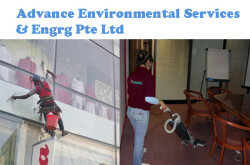 Office address, phone number and full company information of termite & pest control companies. 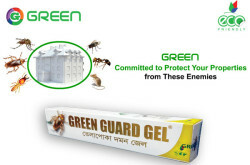 Some of the listed companies are Jahan Pest Control, SAFEWAY PEST CONTROL, Zero Insect Pest Control, Quick Knock Pest Control, Scorpion Pest Control, Universal Pest Control, Green Pest Control, SM Pest Control Services Bangladesh (Dhaka, Chittagong, Sylhet). 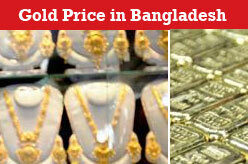 Rupayan Centre, Suit #211 (Level-1) 72, Mohakhali C/A, Dhaka-1212, Bangladesh. 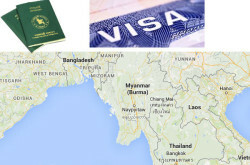 New Eskaton Road, 64/1, Flat # 2/4, (Banglamotor) Dhaka – 1000, Bangladesh. 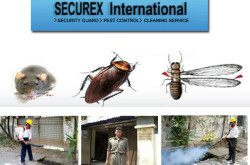 House # 08, Road # 03, Sector # 06, Uttara, Dhaka - 1230, Bangladesh. 4/31, SUVASTU NAZAR VALLEY Shahzadpur, Gulshan Dhaka, Bangaldesh.